Camille Weston, a recently returned missionary, anticipates returning to college BYU for her degree and perhaps to meet a nice young man. A sensible young woman with her future mapped out, Camille would never do something dangerous—like pick up a stranger on the side of the road. And yet, inexplicably, she does just that. This is one split-second decision that changes everything. Determined to lend assistance, Camille gets more than she bargained for when she gets roped into helping Liam, a handsome British man, with more than just a ride. As they are thrown together over the coming days and their mutual attraction grows, they realize they just . . . click. That is, until she makes a shocking discovery: the mysterious stranger is William “Liam” Jones, lead singer of the popular band Gear. Camille has never been one to swoon over a celebrity, and she knows her and Liam’s lifestyles could never be compatible. But how can she convince her heart to listen to logic? Camille is your typical returned missionary, just back from New Guinea, traveling home from a job interview when she spots an unlikely site by the side of the road. She ends up taking an unknown man home with her who’s in a bad spot. The first few pages, modern day parallel to the good Samaritan were attention grabbing, but a bit hard to believe. The story itself is super fun and there are several laugh out loud moments. Liam is from London with an accent and minus the attitude than typically comes with a Rockstar. He’s got a lot to work through including a rocky break up, sad childhood and withdrawls from caffeine. He is caring and drawn to Camille’s stable Better Home and Garden family who eats home cooked meals together. If you enjoy clean romance with elements of world meets conservative values this is a good match. There are LDS elements but it will make sense to every reader. I love the cover, it is beautiful and matches the storyline. I also really enjoyed the banter between the two main characters and the strong family relationships showcased. Light, cheerful summer read! 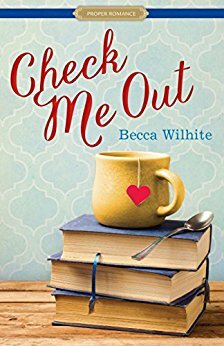 Becca Wilhite’s Check Me Out is a modern day Cyrano De Begerac told from the viewpoint of Greta, a local librarian.She’s worked her whole life toward her dream job at the historic town library. She’s away from home and mom, armed with a Master’s degree and ready to save her place of work from closure. Her best friend Will delivers a swoon worthy birthday present in the form of his cousin Mac. Greta will eventually have to make the choice between looks or love. I enjoyed the atmosphere of the novel and the history, but felt a lack of connection to the characters. Perhaps because most of the interactions done between the main male and female were via short text messages, it felt disconnected. There is also some shallowness to Greta’s way of thinking which indeed makes her flawed, but I struggled to feel endeared to her. I loved her date to eat authentic Indian food and the descriptive set up of a small town. Overall, a clean romance with a great setting and concept. Most will likely enjoy this contemporary remake. Charlotte Wells does not date. After surviving a broken engagement, she's taken a leave of absence from the social scene. So when her best friend and coworker, Jack, challenges her to get back in the game, she's not so sure she's ready to play. 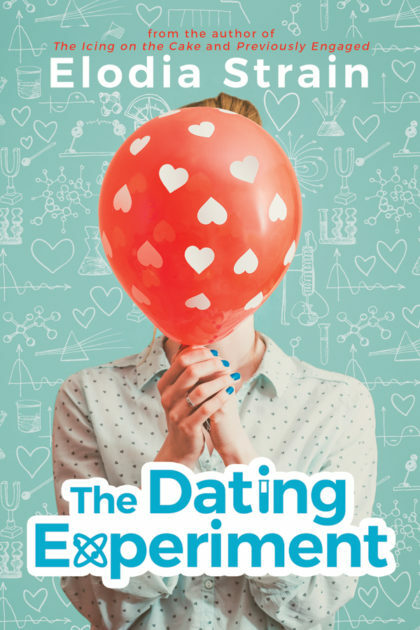 But ultimately, curiosity gets the best of her, and Charlotte accepts the daunting challenge: she will attempt to have fifty first dates in her effort to find "the one." Unfortunately, she quickly realizes that the dating pool mostly holds clown fish as she goes on one lousy outing after another. Without a good man in sight as summer ends, Charlotte cuts her losses and sets her sights on a fun-filled trip to her cousin's destination wedding in Brazil. Brazil is a land of beautiful sights and delicious offerings—including Max, the charming brother of her cousin's new husband. Max has all the makings of a Prince Charming in soccer cleats, and Charlotte's happily ever after seems to be within reach. 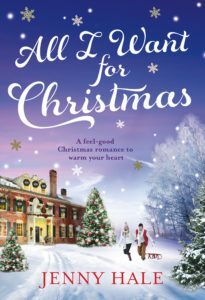 But love is a funny things, and soon charlotte finds herself wondering: could it be that her true soul mate has been right in front of her all along? Michele Ashman Bell grew up in St. George, Utah, where she met her husband, Gary, at Dixie College. They are the proud parents of four children: Weston, Kendyl, Andrea, and Rachel. Sunbathing, surfing, eating funnel cake on the boardwalk—Lucy loves living on the Jersey Shore. For her, it's not just the perfect summer escape, it is home. And as a local girl, she knows not to get attached to the tourists. They breeze in over Memorial Day weekend, crowding the shore and stealing moonlit kisses, only to pack up their beach umbrellas and empty promises on Labor Day. 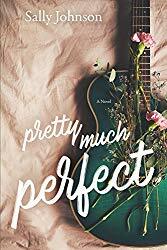 Lucy wants more from love than a fleeting romance, even if that means keeping her distance from her summertime neighbor and crush, Connor. 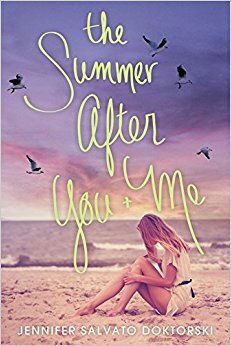 Then Superstorm Sandy tears apart her barrier island, briefly bringing together a local girl like herself and a vacationer like Connor. Except nothing is the same in the wake of the storm. And day after day, week after week, Lucy is left to pick up the pieces of her broken heart and broken home. Now with Memorial Day approaching and Connor returning, will it be a summer of fresh starts or second chances? I was really excited to read this one because I visited the New Jersey coastal towns after hurricane Sandy. Our roots are from the area, and when the author mentioned the small town in her story it made it all worth it. The descriptions of the town and venues give the book a local summer flavor. There were a few sketchy things for me as a reader, however. -the relationship between Lucy and her friends as well as her brother Liam. It seems she was left alone quite a bit and her best friends and family pick the wrong side. -Not too heavy for a summer beach read that can be finished in one day. 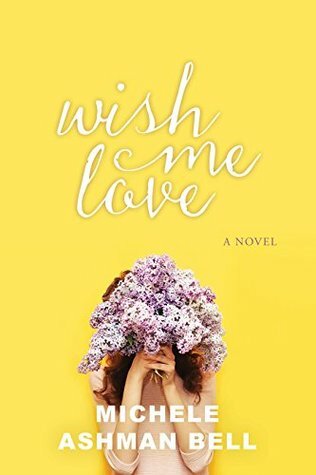 Kasie West is one of my go to authors for YA contemp. By Your Side features two high school students locked in the local library together. One by choice, the other not so much. The plot takes a while to progress as both characters are guarded. But, once it gets going after the lock in, there is a lot to love. I enjoyed the coming of age and progression both Dax and Autumn have to go through. Autumn suffers from an anxiety disorder which is inhibiting her everyday life, Dax, a foster child who has led a rough life. Both are perfectly flawed and learning to navigate their trials. 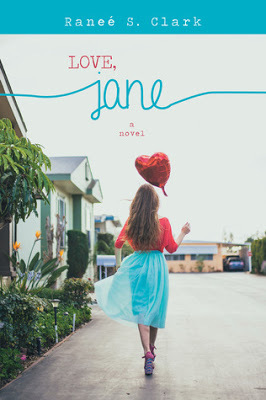 A clean teen read with some kissing and chemistry, this one is a great pick for Valentine’s Day! It teaches the importance of finding who you are and following your heart regardless of pressure from friends. Sixteen-year-old Holly wants to remember her Grandpa forever, but she’d rather forget what he left her in his will: his wedding chapel on the Las Vegas strip. Whatever happened to gold watches, savings bonds, or some normal inheritance? And then there's Grandpa's letter. Not only is Holly running the business with her recently divorced parents, but she needs to make some serious money—fast. Grandpa also insists Holly reach out to Dax, the grandson of her family's mortal enemy and owner of the cheesy chapel next door. No matter how cute Dax is, Holly needs to stay focused: on her group of guy friends, her disjointed family, work, school and... Dax. No wait, not Dax. Holly’s chapel represents everything she’s ever loved in her past. Dax might be everything she could ever love in the future. But as for right now, there's a wedding chapel to save. 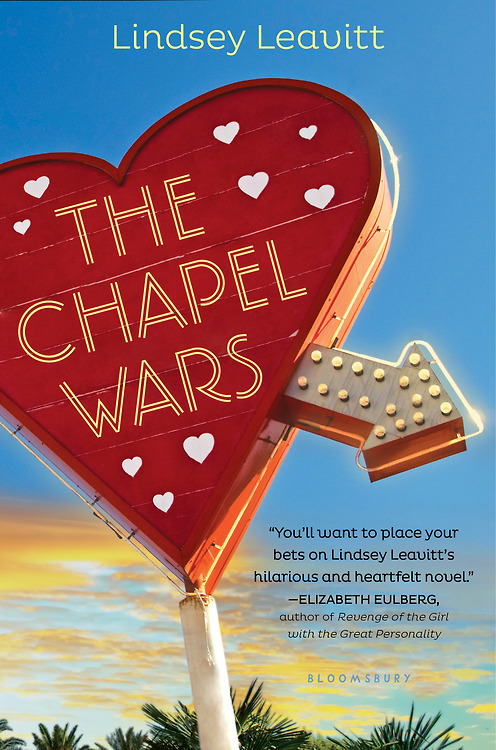 A coming of age story set in Las Vegas, The Chapel Wars features a teen who has just inherited her grandfather’s family wedding chapel. Across the parking lot is their arch nemesis, the Cranston family. A nasty rival with a temper, themed zombie and Elvis weddings and a grandson Dax. When Holly’s grandfather also leaves a mysterious sealed letter for Dax, Holly is forced to make the acquaintance. It’s Montagues and Capulets set in the desert. Two warring chapels and families with problems of their own. The setting is fun and nostalgic as is the banter between Dax and Holly. The Chapel Wars handles life problems like divorce, teen alcoholism, grief and half-siblings. There are some heavy emotions and moments as teens are forced to act as adults. Recommended for older teens. Lindsey Leavitt is a former elementary school teacher and present-day writer/mom/party animal (not to be confused with her spirit animal, which is a lion). She lives with her family in the Utah mountains. 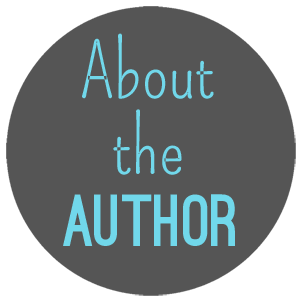 She is the author of the COMMANDER IN CHEESE series, THE PAGES BETWEEN US series (Co-written with Robin Mellom) SEAN GRISWOLD’S HEAD, GOING VINTAGE, THE CHAPEL WARS, and the PRINCESS FOR HIRE series. This book had me laughing out loud as Beatrice tries to reinvent herself and her group of friends using mathematical formulas. She’s “Math Girl, ” working on a scholarship to MIT, and she’s tired of her friends being bullied. 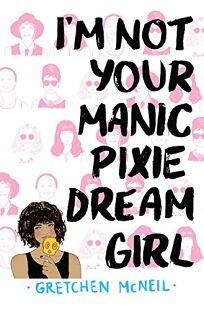 Simple enough, Beatrice figures out a way to start over one day as Trixie, “manic pixie dream girl.” Her best friend Gabe reminds me a bit of Duckie in Sixteen Candles. Gretchen McNeil does a great job exploring the meaning of true friendship and the pitfalls of popularity. Content: heavy swearing, LGBTQ relationships, mature issues with parents. 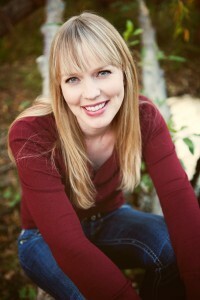 Gretchen McNeil is the author of the standalone YA horror novels POSSESS, TEN (a 2013 YALSA Top Ten Quick Pick for Reluctant Young Adult Readers, a Romantic Times Top Pick, a Booklist Top Ten Horror Fiction for Youth, a finalist for Washington state’s 2015 Evergreen Young Adult Book Award and Vermont’s 2014-2015 Green Mountain Book Award, and was nominated for “Best Young Adult Contemporary Novel of 2012″ by Romantic Times) and 3:59. In 2016, Gretchen will publish two novels: RELIC, a YA horror novel, with HarperCollins/EpicReads Impulse on March 8, 2016, and in the fall, I’M NOT YOUR MANIC PIXIE DREAM GIRL, her first YA contemporary, with Balzer + Bray. Gretchen also contributed an essay to the Dear Teen Me anthology from Zest Books.